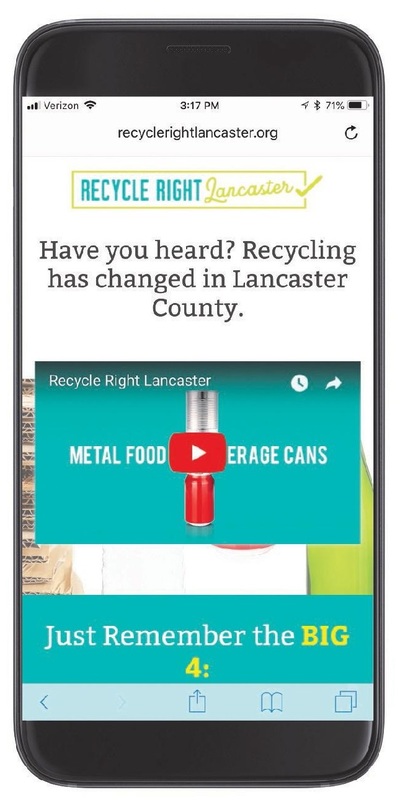 Check out the recently-launched Lancaster County Solid Waste Management Authority’s (LCSWMA) Recycle Right Lancaster landing page. LCSWMA developed this resource as hub for more information about the new recycling guidelines. Visit recyclerightlancaster.org to learn more and have your questions answered by Recyclin’ Rosie.